« Check out the new turbo wizard in SEnuke XCr! Apart from the macro recorder, the script portal, the turbo wizard and the 3 new modules, here’s what else is new in SEnuke XCr. 1. 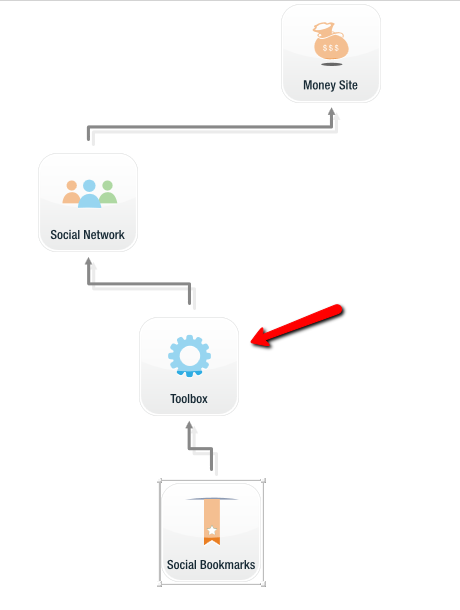 The toolbox now has a broken link checker and it’s integrated into the wizard! Just add a toolbox in between two projects in the wizard and it will make sure to remove dead links before the second project starts. 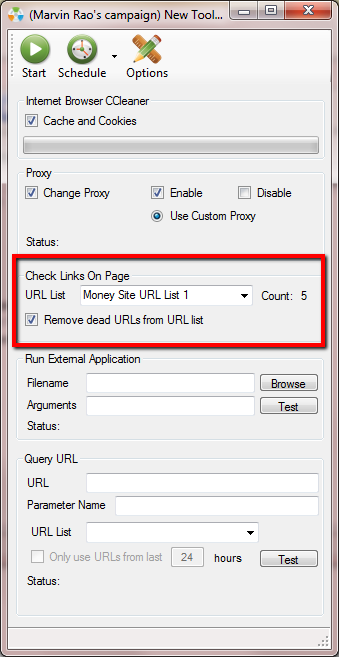 In this example the social bookmark will only build links to social network URLs that are alive. 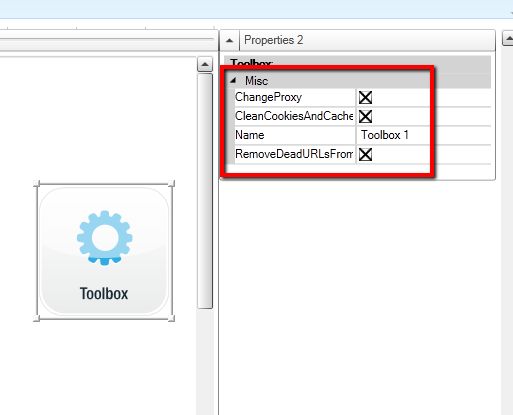 By default when you drop a toolbox onto the wizard it will also change proxy and clean cookies. If you’d like to disable any of that, just untick the appropriate checkbox in the toolbox properties. 2. 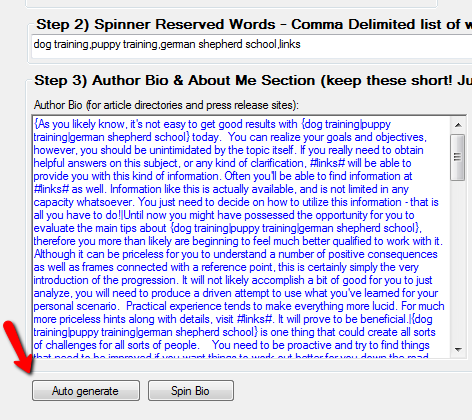 You can now auto-generate an author bio from inside the wizard! 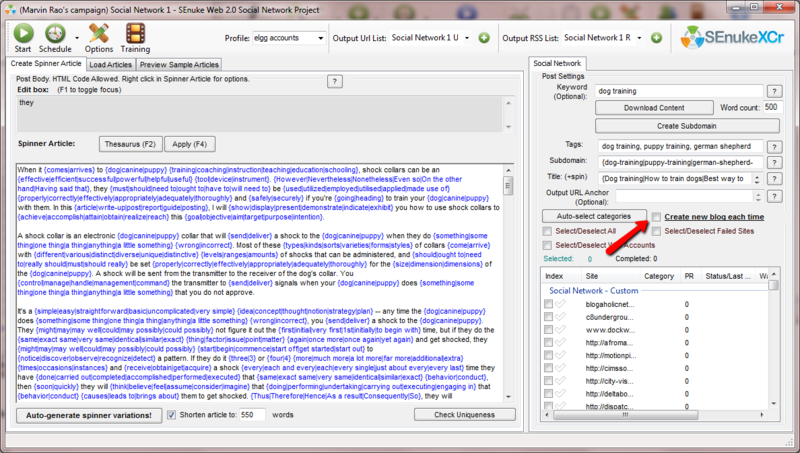 This will create a pretty high quality text snippet related to your keywords. 3. Double clicking the bear mascot in the first page of the wizard will allow you to jump directly to the “project linking tab”. If you just wanna play around with the diagram designer and not actually fill in the rest of the wizard to get there, just double click the bear mascot on the first page of the wizard. That will fill the wizard with test data so that you can jump straight to the project linking tab. 4. ImageTyperz is now integrated into SEnuke. It’s actually cheaper than DeathByCaptcha! 5. 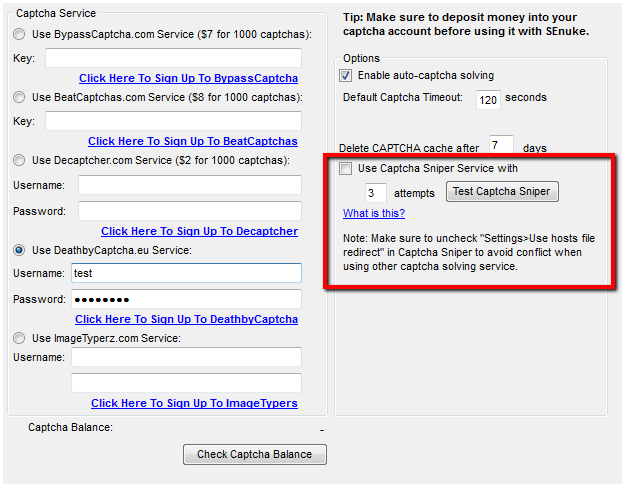 Captcha Sniper is now integrated. 6. Each project now has a success rate column. 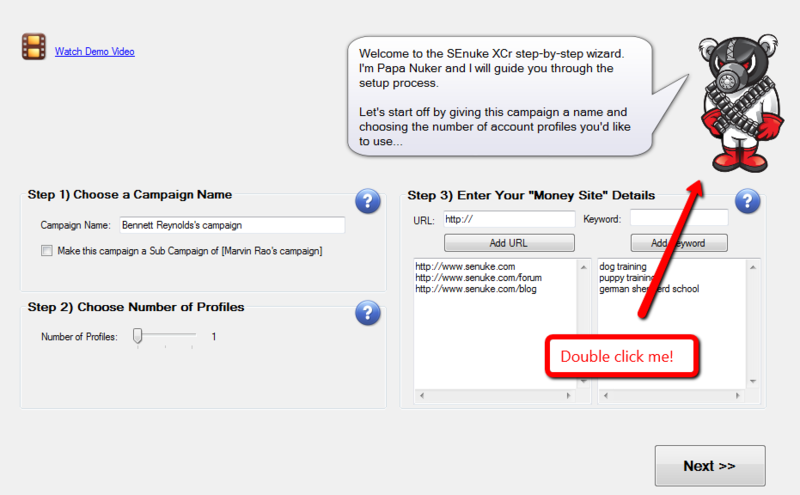 For sites built-in to SEnuke, it will show you the aggregate success rate of a site by ALL nukers. So you can see how successful a site is for others and decide whether you want to waste your captchas on it or not. You can sort by that column and select only the sites with the highest success rates. For user-defined sites and custom macro recorder sites, it will show you your own success rates. 7. Re-posting is now the default setting for social network project. There are some sites that allow you multiple blogs per account. For those sites, SEnuke will now search for an existing blog under your account and if it finds one, will just post to that instead of creating a new blog each time it posts. UNLESS you have the “create new blog each time” checkbox checked. 8. Clicking the “auto-generate profile” button will now generate spun first names, last names and a spun username. The username will be a combination of nouns like monkeyman99, so as not to conflict with different first and last names. This is in both the wizard and the regular account creation project. This entry was posted on Wednesday, September 19th, 2012 at 3:39 am	and is filed under SEnuke SEO Software. You can follow any responses to this entry through the RSS 2.0 feed. You can leave a response, or trackback from your own site. Quality! Looking forward to the final release. Great additions Areeb. Looking forward to the launch today. Absolutely can’t wait 🙂 It’s gonna be 11pm in my time but I will be up and ready for it. Great Features! I really like the broken link checker! Can´t wait to see it running on my PC! I would dearly love to be able to add my own spun titles so as to avoid using the articlebuilder.net titles. John, the point of the turbo wizard is to make it “one click”. 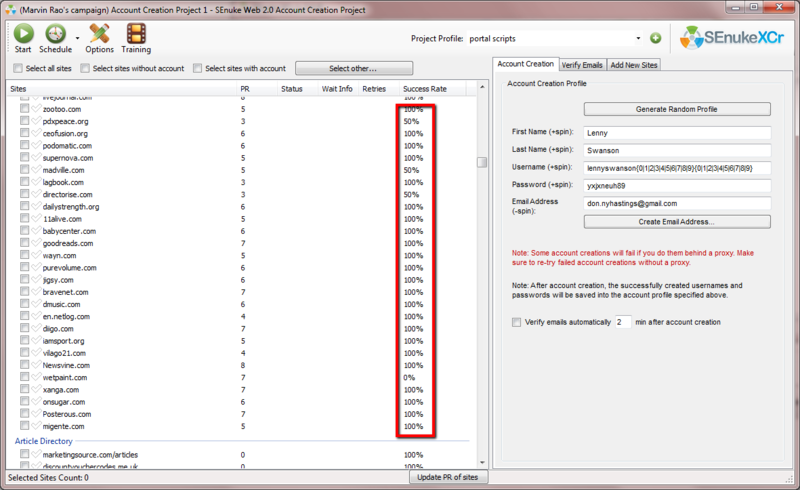 You can always edit the wizard project or each individual project manually later and change what you like. hello Areeb, can you please help me with my problem regarding the latest update of the software? As a happy SenukeX customer, I have to say, you’ve outdone yourself again Areeb, I cannot wait to get my hands on SenukeX Cr, I already expect my monthly income to grow considerably because of the new features, I already have hundreds of ideas of how to milk this puppy :-D. Thanks so much! Thanks so much.. just when you thought it couldn’t get any better!! Ok, that’s look really good! One feature I am desperately waiting for is the liberty to rotate the anchor text link within the article. 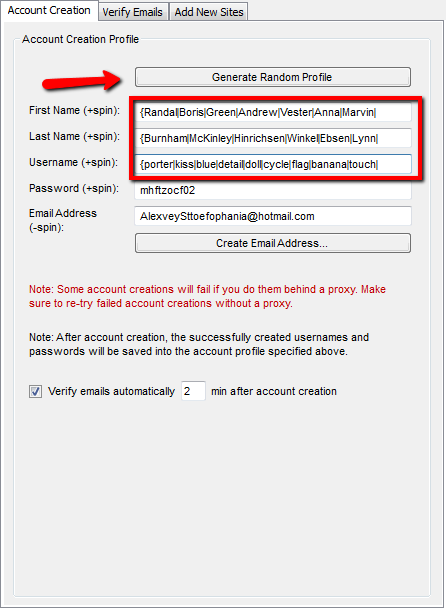 Some simple and cheap software provide this feature like AMR, magic submitter. To auto change the IP I just added a toolbox at the end of each scheduled task that cleans the cache and rotates the IP’s. It works ok, but if they had it where I could click one button so it rotates them all the time that would be a great addition as well. If you already have a lifetime licence, do you get this upgrade? Hmm… you say that ImageTyperz is cheaper than DeathbyCaptcha – but ImageTyperz costs $ 1,65 per 1k, and DbC is justs $ 1,39. Whoop! Whoop! Way to go Areeb. The Senuke team rocks! Hey areeb, for those of us with an annual license, can we upgrade to the life time with a discount? how about an answer to this one Areeb – I have 5 months left of my annual? Brian, please put in a ticket to our support desk and we’ll work something out. I update the version 3.0.0 but not updater working. Guys, I like the remove deads links tool box adon. I think to make it even more powerful it should actual check for LIVE links on the actual page to your money site, social page etc. It does Brian. It checks to see whether the links you told SEnuke to submit are actually there. Once you signup for a free account you’ll be able to choose the lifetime option. Dang. Impressive again. I was nervous when I started, but now ~18 months later I am glad I got that lifetime license. This Is all SO fabulous!! And I’d also like to thank you for making the new Training Videos accessible on an iPad so that I can watch them while I do my cardio, lol. You Guys Rock.